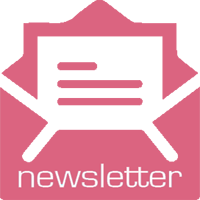 Disclosure: I received free product in exchange for my honest review. 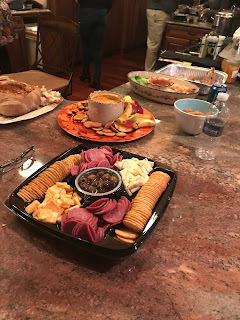 HORMEL GATHERINGS® Party Trays are perfect for every get together with family and friends. 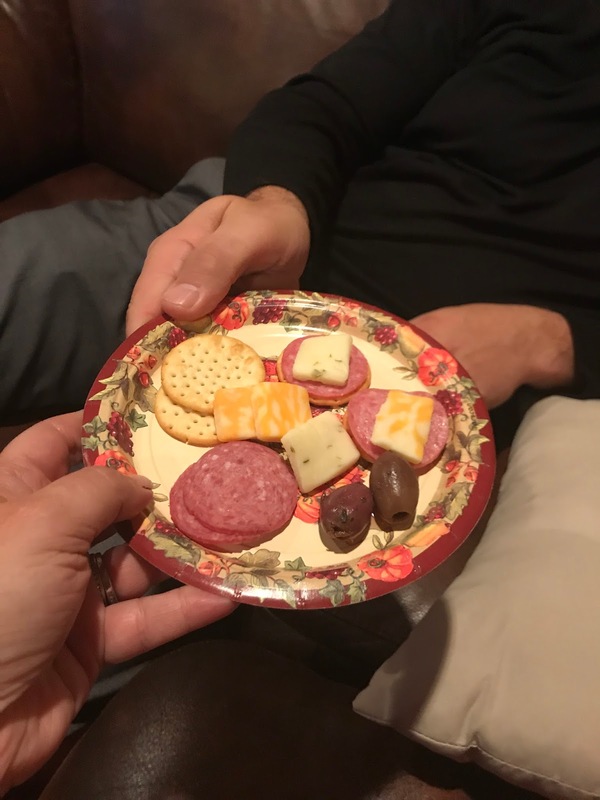 Hormel makes it easy to entertain with their great selection of fresh cheeses, crackers and meats. 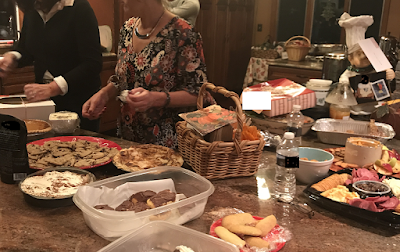 When I am preparing for the holidays or gatherings with family and friends, having products that are convenient, simple and delicious, give me time to concentrate on other tasks. Look at how pretty the tray looks set up in different areas of our holiday get together. The meats, cheeses and crackers, all come individually wrapped within the tray to keep them all as fresh as possible. I simply snipped them open and poured them into their own tray slots. 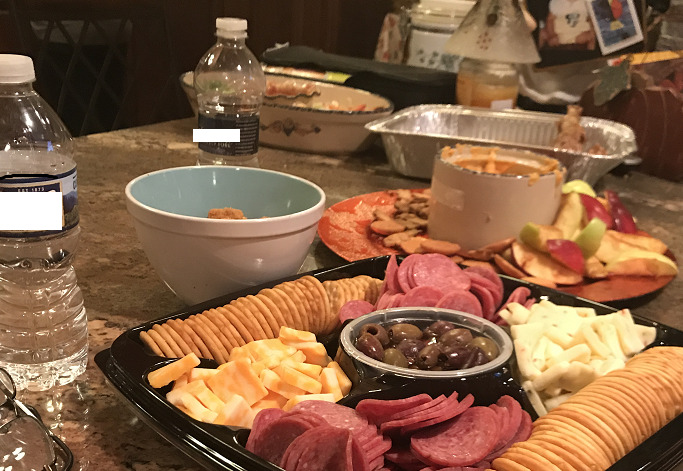 The HORMEL GATHERINGS® Party Trays come in several different varieties, including Hard Salami and Pepperoni, Hard Salami and Turkey, and Hormel Gathering Supreme (which also includes olives). 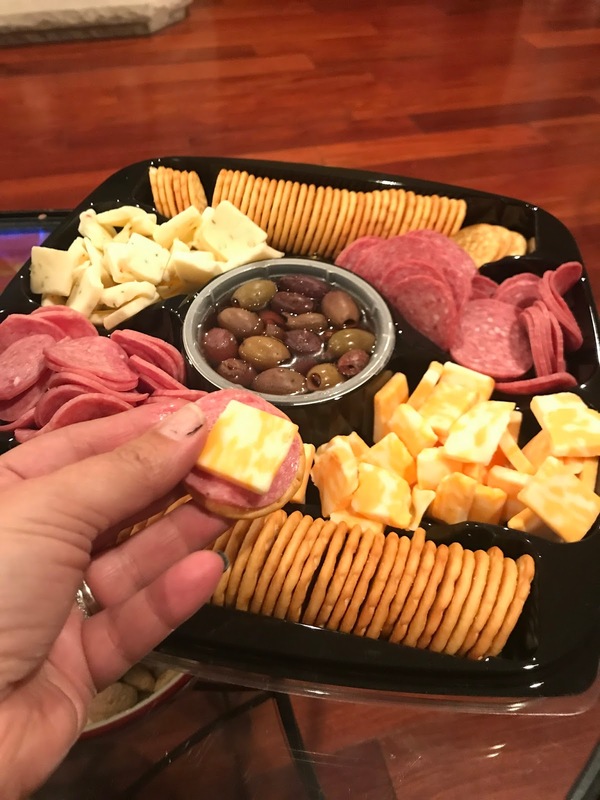 Each tray comes with 2 assortments of cheese, 2 package of fresh Hormel meats and 2 sleeves of crispy, fresh crackers. They are nicely packaged in a ready to serve tray and can be easily sealed and stored for future use, if there are any leftovers. HORMEL GATHERINGS® Party Trays can be laid out in different areas of your party. I like to place them on the counter and on tables where my guests gather. HORMEL GATHERINGS® Party Trays also make a wonderful host or hostess gift. I never visit family or friends empty handed. 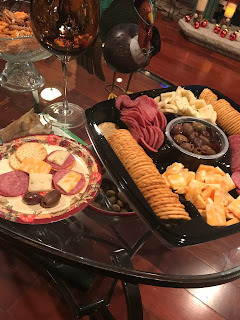 These party trays are inexpensive and pair beautifully with a bottle of wine or a dessert. 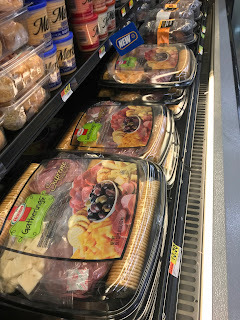 HORMEL GATHERINGS® Party Trays are available wherever Hormel products are sold. I think these Hormel trays are delicious! I love all kinds of cheeses and I have used Hormel meats for many years. They are always fresh and delicious. These trays are fun to entertain with. 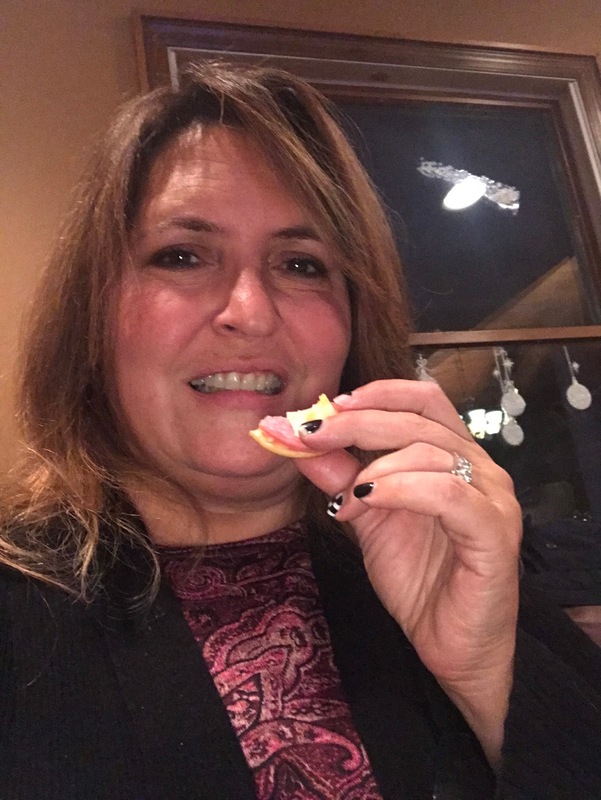 I love stacking the meats and cheeses on the crackers. I enjoy finger foods at parties. I also love that there is no clean up. When I am done with the tray I can just toss it in my recycling can. The next time you have a party, try HORMEL GATHERINGS® Party Trays. I think you will be pleased with their easy, ready-made trays, like I always am. Follow Hormel on their Social Media channels to keep up to date on their products, entertaining ideas, recipes and more! Yes, thank you. We had a great time. The trays are available near the deli section. 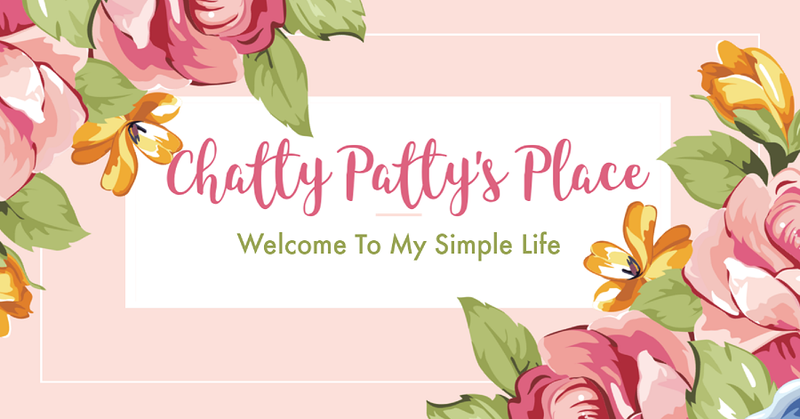 They are very fresh and easy to set up in seconds. They can be found in the deli section. 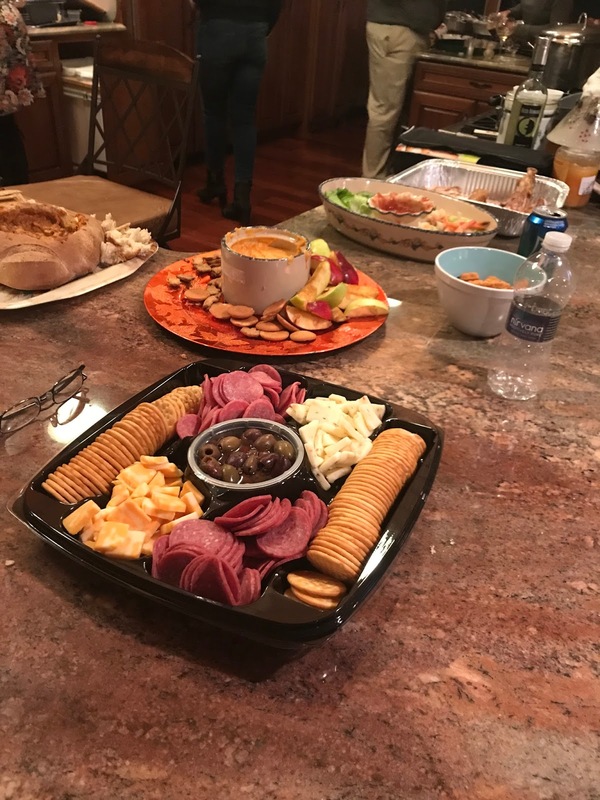 It's indeed a good tray to take to friends without to have to think to much what to bring. Yes, and the quality is there too. YES couldn't agree more about Hormel. They're perfect for entertaining. 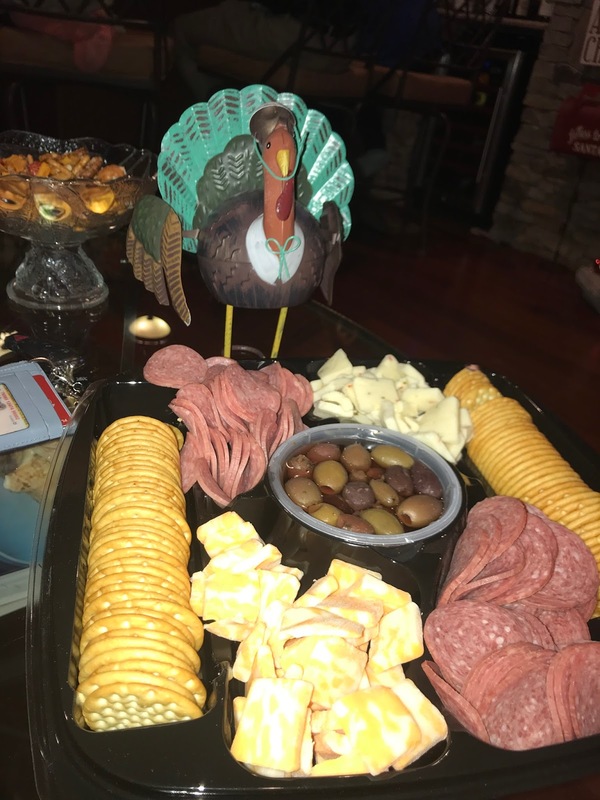 I'll be getting my party trays for Christmas dinner.